After we announced that Crytek's financial problems were over there was one question which remained a mystery, where did the money come from? Now part of this mystery has been solved as Deep Silver games, creators of some great PC games like Metro Last Light and Saints Row 4, have now acquired the Homefront IP and are creating a new development house in Nottingham called Deep Silver Dambuster Studios, which will be created with a lot of the remains of Crytek UK's Nottingham based team. 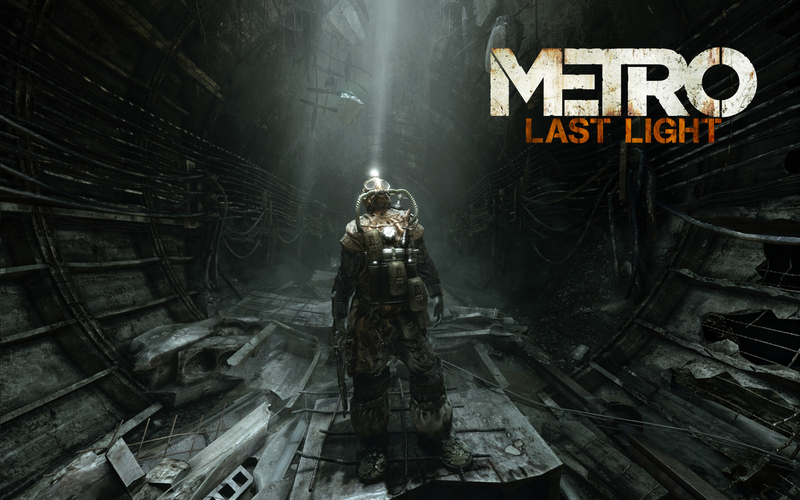 This announcement has came as a a breath of fresh air, Deep silver games have made some great PC games recently including the visual powerhouse Metro: Last Light and the exceptionally well running Saints Row 4 game. Hopefully this means we will have a few great PC titles coming from the Newly formed Deep Silver Dambuster Studio. We do not know yet how many of Crytek UKs former employees will be taken on by the new studio, but given that it has setup on their doorstep and the Crytek UK guys have experience working on Homefront: The Revolution it is likely that many will be taken on. It is always nice to see a developer to take on many of the workers or Crytek UK as well as acquire their IP. In other news Crytek has also announced that development of HUNT: Horrors of a Gilded Age will move to Crytek's Frankfurt team from their original developers in Austin, Texas. With Development moved overseas the Crytek Austin Team will be downsized considerably, moving their focus to supporting third Party Developers using Cryengine. "As we look to cement Crytek’s future, this strategic deal with Koch Media would allow us to continue with our ambitious goals to become an online publisher. With Warface, Arena of Fate and HUNT, we believe we have the perfect portfolio and teams to make that happen. We would like to thank all our staff – past and present – in both Nottingham and Austin for their contributions to the company, and we wish all the very best to anyone who may no longer be under the Crytek banner moving forward." It is a shame to see some of these Austin Developers losing their Jobs over this downsizing, as I doubt many of them will be willing to move to Crytek's German Studios if they do not join the new support team. Hopefully these developers will be able to quickly find work elsewhere. Join the Discussion on Crytek Selling Homefront to Deep Silver and their US Downsizing on the OC3D Forums. Already wrote up the FP article on this before I saw this thread. Ah well, I'll just link the discussion here. Recently Crytek has been in a spot of financial bother. Now it turns out that Crytek has sold the Homefront Licence to Deep Silver and is downsizing their US presence. Shame, so how much of Crytek is left, will we ever see a new Crysis? Wasn't crysis not only supposed to be a trilogy anyway? The story kinda ended, not that it was too great to begin with. I do really want to see a graphical powerhouse to the scale of the original Crysis though.